Make the world your runway with eleventy™ and your Mix Media Hiker Boot. Lace-up front tie closure connected through reinforced D-ring eyelets. Textured and durable man-made outsole. 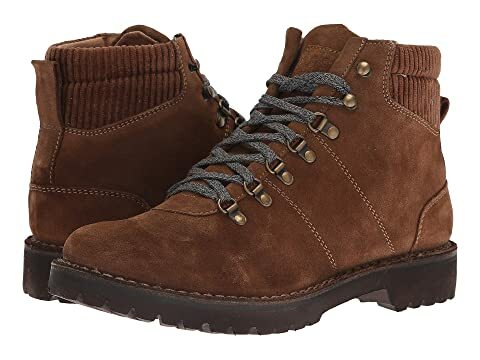 We can't currently find any similar items for the Mix Media Hiker Boot by eleventy. Sorry!